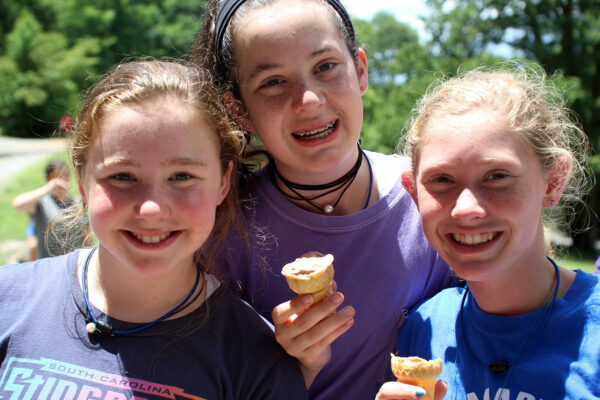 At Rockbrook, we talk a lot about the friendships that campers develop as the days and years go by. 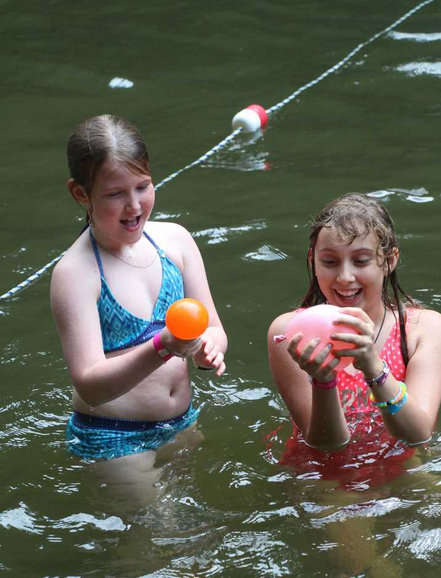 Many campers, reflecting on what makes Rockbrook a special place to them, talk about the people that they meet here — people that will color their memories of camp for years to come. 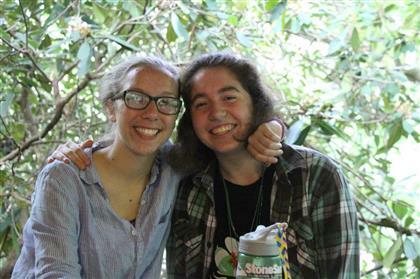 Often, the people that come to mind when thinking of camp friends are peers — the people who are in your cabin, that you take activities with, that you go on adventure trips with. Tonight in the dining hall, while listening to campers belt out an appreciation song dedicated to “counselors,” I realized that maybe thinking this way might be putting a limit on our experiences. There are many others involved in creating the camp experience special for campers, but the people with the biggest influence are counselors. 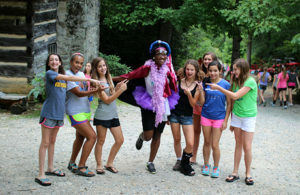 We are always so proud of the staff that we hire to be counselors at Rockbrook. Every year, Sofie works hard to hire a group of women who are confident, strong, and empathetic, as well as fun and silly! 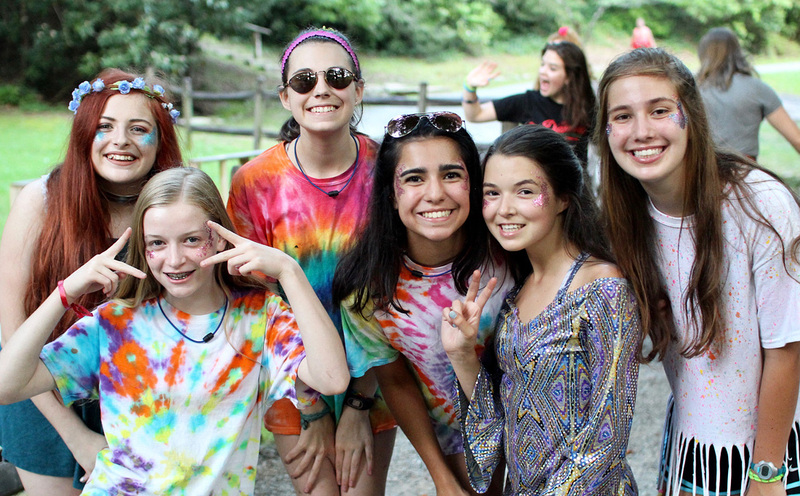 These women are the role models and beloved leaders for our campers. 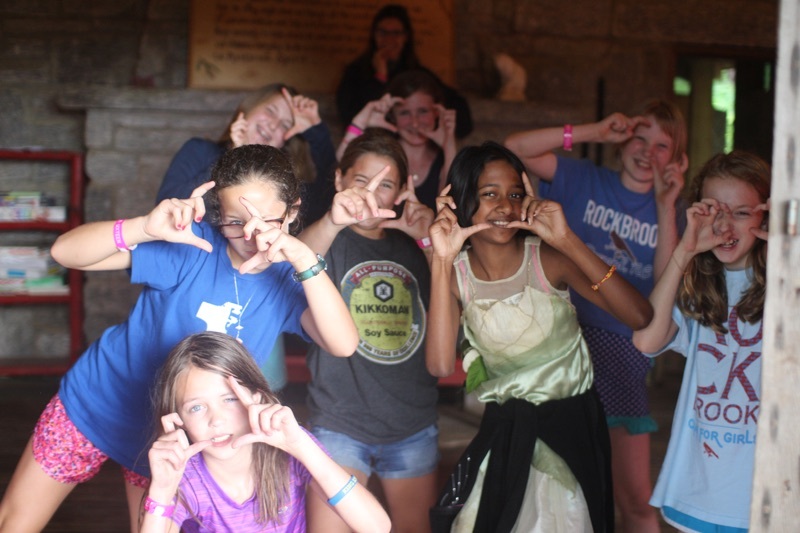 They do so much for everyone here, and at the end of the session, campers get to show their gratitude in classic Rockbrook style…with a skit! 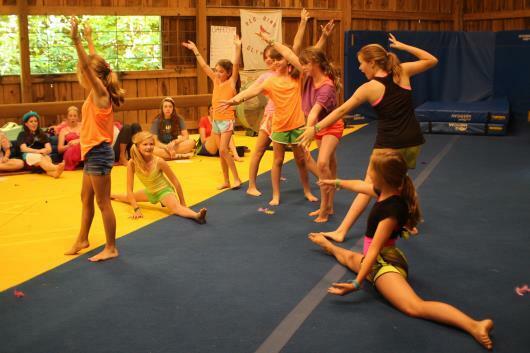 The Monday before camp closes (today! 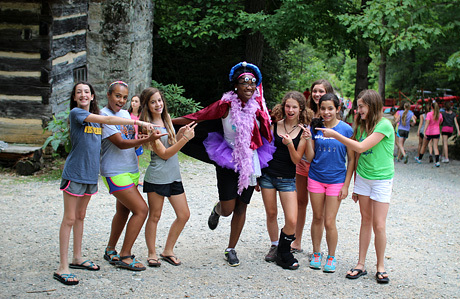 ), the theme for Evening Program skits is “Counselor Impersonations.” In these very special skits, cabins get to reflect on their favorite memories with their counselors. 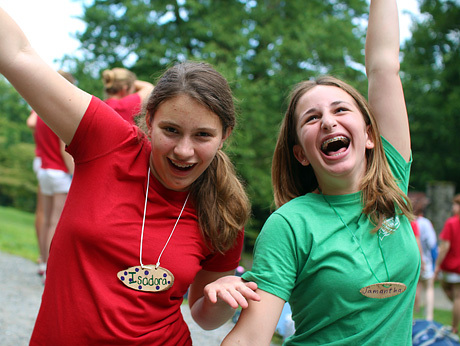 Campers work together to recreate moments when their counselors made them laugh, comforted them, or any other special memories they share. Because of this, these skits are always incredibly unique and unbelievably touching. I got to watch some of these skits tonight, and from the silly moments that juniors chose to share to the sweet moments that seniors chose, I loved getting to see the relationships that campers and counselors have formed over their time at camp. 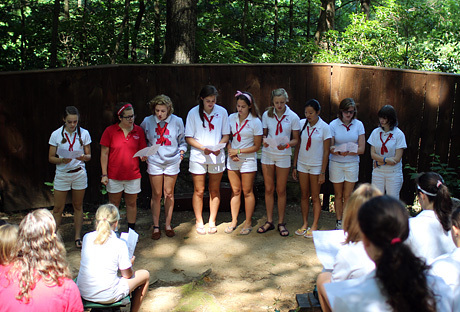 As the song goes, WE LOVE YOU COUNSELORS! Was Pulitzer Prize-winning poet Mary Oliver a Rockbrook girl? She certainly could have been, given her delicate writings and musings on nature and its beauty. I was shocked when I came across this poem recently while reading a collection of her poems at camp since the redbird is such a traditional symbol of Rockbrook. 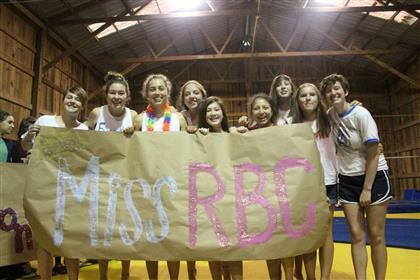 Immediately I related A Thousand Mornings to life at RBC—especially to the feelings of excitement and hesitation that the first few days of camp bring. Breakfast on this first full day of camp is always full of cautious energy. 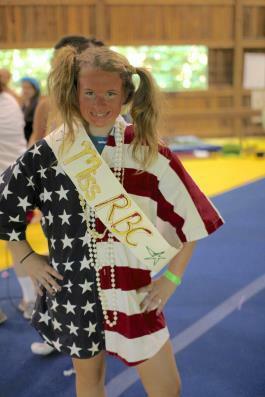 The campers, counselors, and activity instructors are all raring to go. As soon as breakfast ends the camp leaps into full swing. The girls head off to their activities, and it feels like Second Session has officially begun. Once again camp is filled with the sounds of children playing in different areas of camp, their laughter floating above the lake all the way up the hill. Soon the nervous butterflies and hesitations disappear as the girls chat at muffin break about their first activity period. Everyone has a story to share. 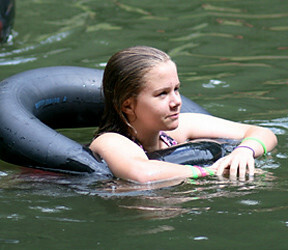 By Free Swim many of the girls were coming down in groups to take a dip in the lake with their friends. It’s wonderful to see friendships new and old bringing girls together so quickly on the first full day. We also finally got a rainstorm this afternoon! We haven’t had rain for a few weeks, so the shower was much appreciated. 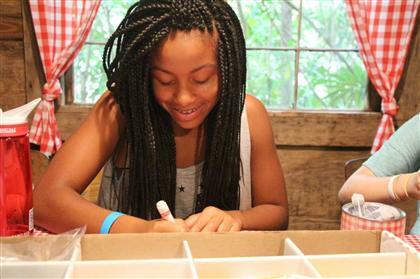 It wasn’t enough to disrupt activities, but it did encourage girls to take advantage of bonding time in the cabin. The rain makes things grow, including cabin camaraderie. 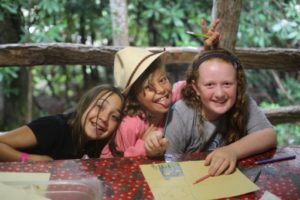 It’s wonderful that so much happened today at camp, both outside in activities as well as inside the cabins among the girls. Cabin culture is a huge part of the camp experience, and today was a very formative day in that regard, especially since the rain encouraged a cozy afternoon after the storm. By dinner the energy was buzzing in the dining hall. After four activity periods, the day seems endless because so much has already been done. The girls were laughing and singing loudly and proudly, finally allowing themselves to settle in a bit more to the crazy camp lifestyle. Twilight offered a trip down to the camp garden, as well as another chance for the girls to get more comfortable with the charms of camp and their friends on the hill. 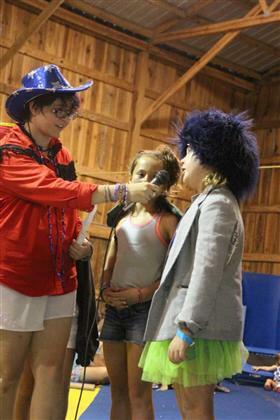 Finally, the night ended with cabin skits on each line, offering a new way for cabinmates to bond over a shared experience of performing ridiculous skits in fun costumes in front of their peers. Milk and cookies topped off the evening as the girls went off to bed, a new day patiently waiting on the other side of a second night in the mountains. Tomorrow, the redbird will sing again. 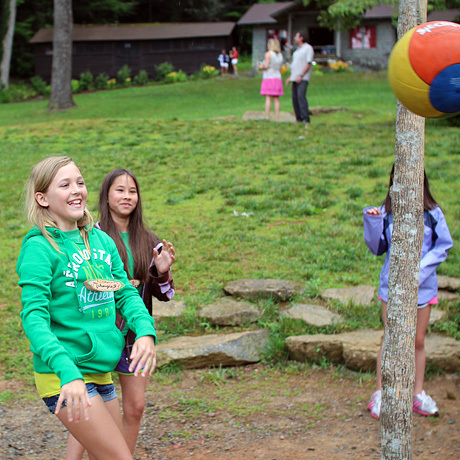 “I am so ready to bust out of this car!” That’s the way one girl put it when she arrived at camp this morning. 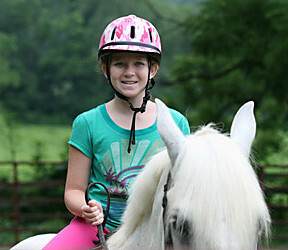 “She’s been talking about Rockbrook non-stop for the last week,” one parent explained. And, “She woke up at 4am this morning,” said another. It’s true; some strikingly pent up excitement arrived (and was released!) 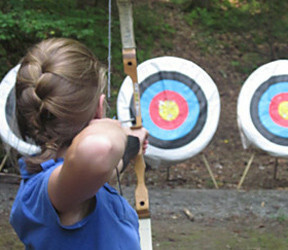 at camp today as 155 campers opened our third session. 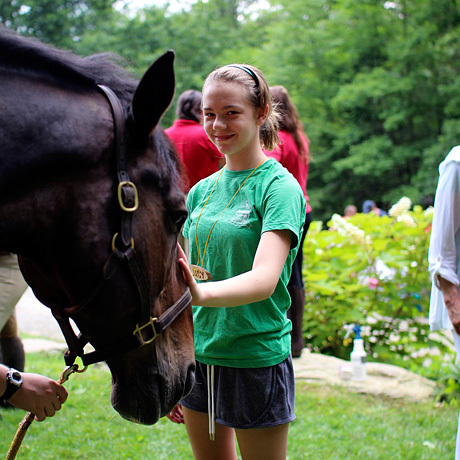 Every session has excited campers arriving, but this seemed extraordinary. Perhaps, it’s because these girls have been waiting most of the summer for this moment, or they’ve been following along on the web site, or they simply know how much fun they’re about to have. 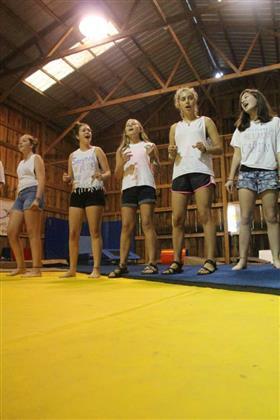 Whatever the reason, these third session girls are pumped! 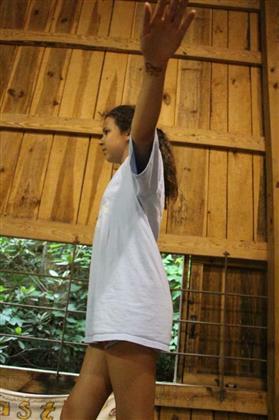 All morning as everyone arrived, we heard squeals of camp friends reuniting, enthusiastic cheers from counselors greeting their campers, and maybe a few grunts as heavy trunks were hauled up the hill and down the lines to the cabins. 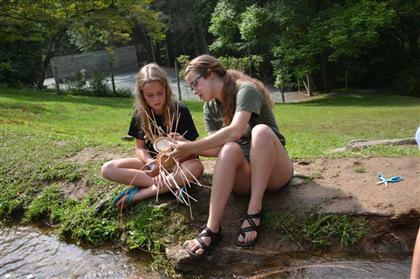 The whole morning was a hustle and bustle with campers and their families moving in, girls playing group games in the Hillside Lodge, groups taking hikes to Rockbrook Falls, and new cabin mates making friendship bracelets together on the hill. All this excitement and all this action made the morning really fun and festive. 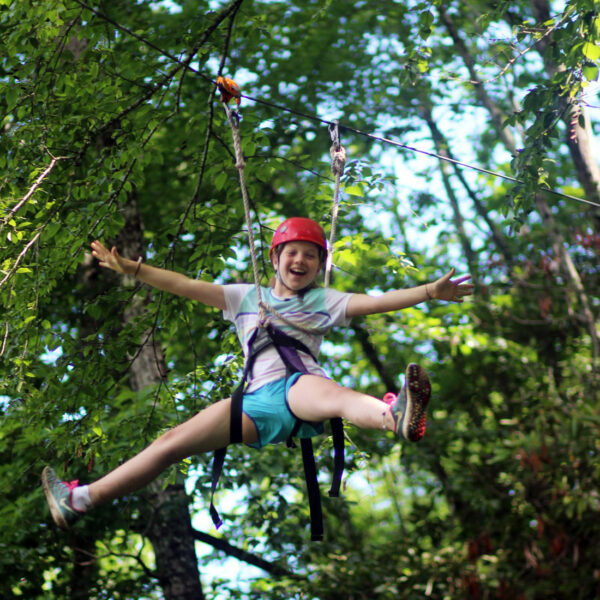 With bright sun shining overhead, we broke into age groups for the afternoon rotating between camp tours of the different activity areas, cabin and line meetings, and swimming demonstrations. 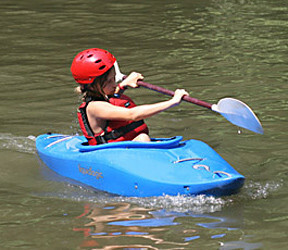 We ask everyone at camp who wants to swim (or go whitewater rafting, canoeing or kayaking) to demonstrate their ability in our lake. 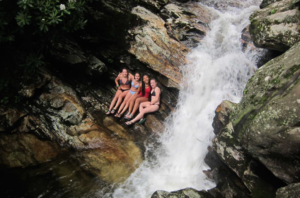 It is a mountain-stream-fed lake which, very different from a warm, clear swimming pool, is quite cold and often a little intimidating for young girls used to shallow water. 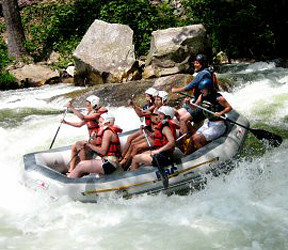 Consequently, it can be a shock to jump in, swim out 50 feet, back another 50 feet using a back stroke, and tread water for 1 full minute, as our demonstration/test requires. For even experienced swimmers, it takes a solid effort to overcome the cold without a struggle. 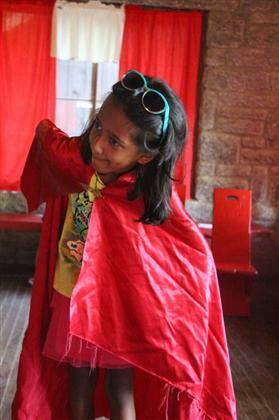 Still, you would be proud of your girls for they all did very well, with only 3 needing to retake the test later. 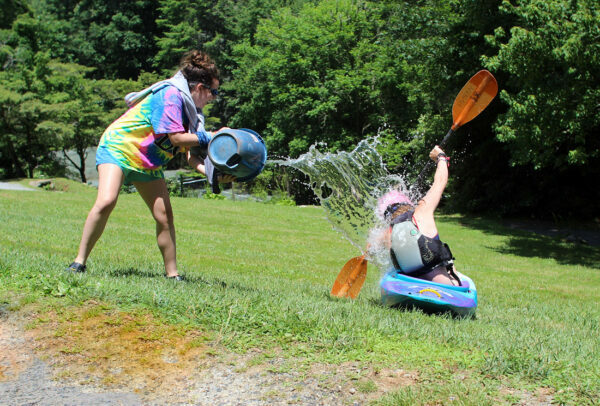 If someone struggles to complete the full swimming demonstration, we still encourage her to come and enjoy the lake, but we require that she wear a life vest and stay in the shallow area. 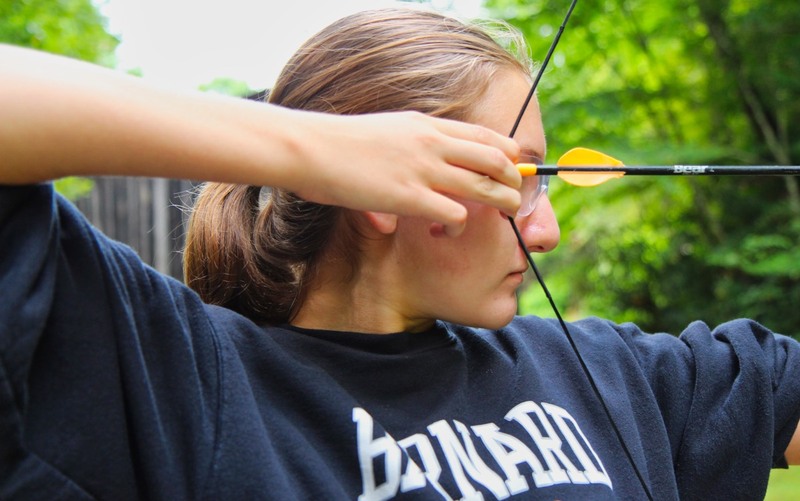 To keep everyone safe at the waterfront, our American Camp Association accreditation requires these kinds of proven protocols. 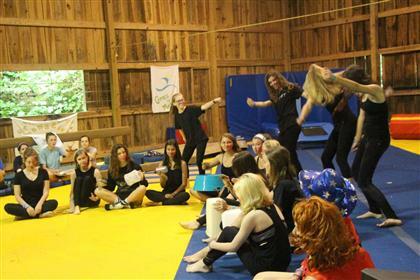 Later in the afternoon, the whole camp assembled in the gym to learn more about the different activities offered this session by enjoying a program of skits performed by the activity instructors. 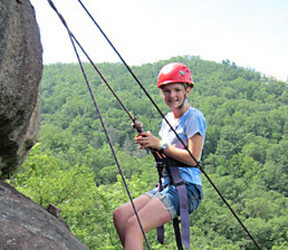 This is a chance for the campers to meet the different instructors and hear more about what goes on at strange sounding activities like the “Alpine Tower, “Curosty,” “WHOA,” for example (Climbing, Fiber Arts, and Adventure/hiking). 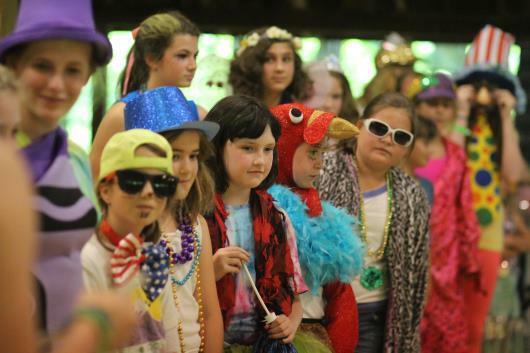 For the counselors, it’s a chance to dress up, maybe sing and dance a little, and show everyone what fun it is just to be at camp. In addition to these skits, we sang activity songs, line (age group) songs, and did a whole lot of cheering to make this a fun hour. We’re just getting started. The bustle is just beginning, but I can already tell we’ve got excellent counselors and super excited campers ready to make this a great session. Stay tuned! We begin our Sundays at Rockbrook differently than other days of the week by, at least for the morning, slowing down our ordinary zany pace. First of all, we sleep in a little, enjoying extra rest, and then shuffle to breakfast before doing cabin chores and even before getting dressed… Pjs with a fleece pulled over, and robes being typical. Just rolling out of bed feels good once in a while! For breakfast we have a special “real world” treat waiting— freshly delivered Krispy Kreme doughnuts to supplement our regular cereal, fruit and yogurt bar, and today toasted English Muffins and warm scrambled eggs. 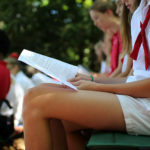 After breakfast, the campers return to their cabins to change into their camp uniforms (white polo shirt, white shorts, and a red tie) and around 10am assemble on the camp hill for a flag raising ceremony conducted by the Hi-Up campers. 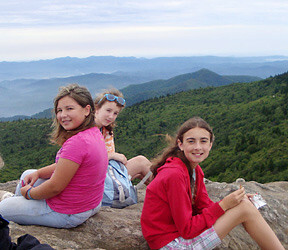 Like Rockbrook girls have for decades, everyone forms a line around the flag pole, recites the Pledge of Allegiance, and sings “America the Beautiful.” Today under sunny, deep blue skies, surrounded by the full green of the woods around us, and with the breath-taking view of the mountains in the distance, all these girls in their red and white made such a beautiful sight. 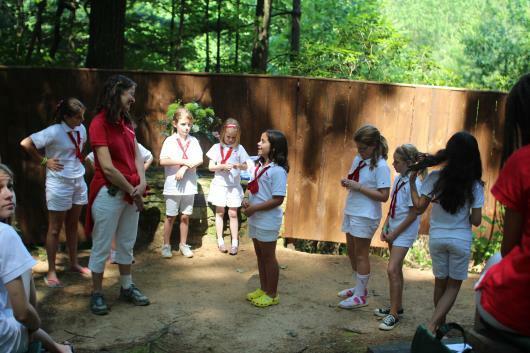 Following this brief ceremony, the girls walk along the “path of silence” to the Chapel area of camp, which is a small clearing in the woods with benches arranged like a theater. 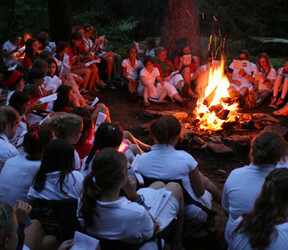 Today the Senior campers and counselors presented their program on the theme of “Community.” Instead of a religious ceremony, these gatherings are for us a brief time during our week to pause and appreciate one another, and to contemplate the fundamental values and feelings we all share, no matter what our religious upbringing at home. We want all girls, irrespective of their religious beliefs, to feel comfortable and included at Rockbrook, so we strive to make our Chapel programs reflect that priority. Today Samantha played the guitar as her cabin mates sang a song they wrote. 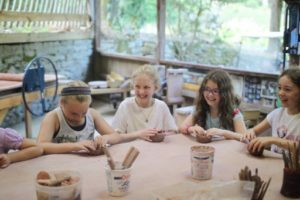 Several other girls spoke about how Rockbrook feels like a family to them, with each person bringing different gifts to the group. Everyone sang “Lean on Me” (the classic song by Bill Withers), and Sarah spoke at the end after reading the children’s book Anansi the Spider. Based on a West African trickster tale, it tells the story of how the moon came to hang in the sky for all to enjoy. These are sweet moments where your girls prove how sensitive and caring they really are. Before heading into lunch, everyone gathered again for a more lively assembly on the hill. 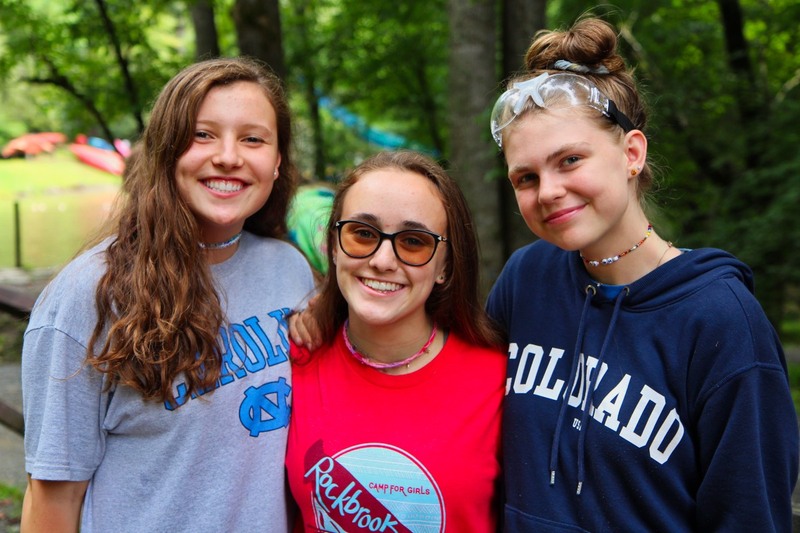 Here the Line Heads awarded the “Mops” (highly decorated mops… this session as 3 different “minions” from the movie Despicable Me) to the cabins with the best record of cabin inspections. 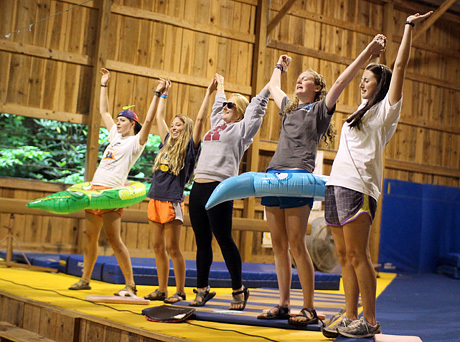 The Hi-Ups performed a skit/song about their duties in the dining hall. 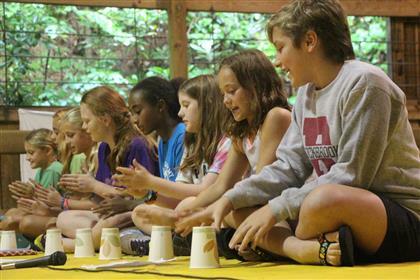 Three counselors competed in an exciting “minute to win it” style challenge of apple stacking to see which cabin would be “dressed” the next day by their counselor. With a few announcements from the directors, and a few rousing hand-clapping versions of the Line songs, everyone was pumped up. 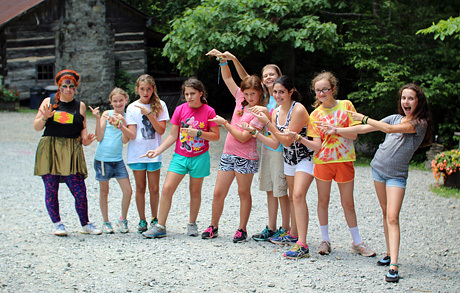 Our afternoon activity put a twist on a favorite classic, the “Counselor Hunt.” Today we found ourselves on an alien planet where all kinds of crazy, friendly though shy, aliens (our counselors dressed up) were hiding. Each cabin took on the mission to scour the planet (all over the main part of camp) to find aliens and return them to our spaceship (the dining hall). There, we would discover that each alien had a mysterious gift or prize to convey to the cabin who found her… Special snacks, having rest hour by the lake, or picking out the night’s movie, for example. 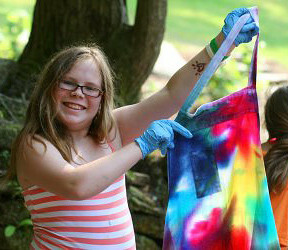 Be sure to check out the photo gallery to see all the colorful aliens the girls discovered. Finally, I wanted to post this huge photo (click it to see a larger version). It shows all the campers and some of the staff members dressed in their uniforms just before going into lunch today. Such a marvelous crew! It’s a highlight of the summer, the largest opening day of a session with 210 campers, 78 staff members, parents, grandparents, a good number of little brothers and siblings all arriving at Rockbrook this morning for the start of our second session. 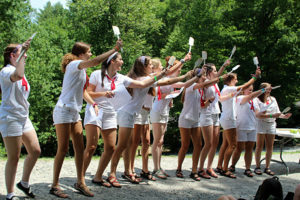 More importantly, today is a highlight of the year for many of the campers arriving, because they’ve been waiting since last summer to return to Rockbrook, to see their camp friends, to take a deep breath of the woodsy mountain air, to sing their favorite camp song in the dining hall, and to get busy with all the fun activities of camp. 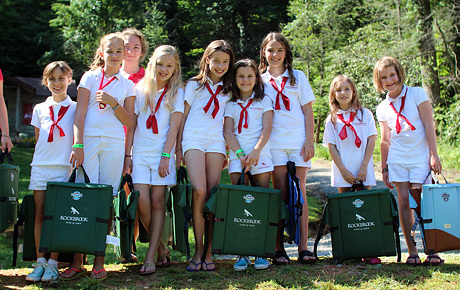 And for new campers, today is a highlight simply because it is their first day of their time at camp. The directors, Sofie, Chase, and Grace, the program staff and the superb group of cabin counselors assembled this session are all equally excited to welcome everyone to camp. You could feel it as girls and their families arrived all morning; this is a amazing bunch of people and we all are pumped up for a great session! Throughout the morning, those campers who arrived early jumping right into things by taking a hike to Rockbrook Falls, the largest waterfall on the camp property, learning to make a new patterns of friendship bracelet, greeting a couple of the camp horses, brushing up on their tetherball skills, or simply getting to know each other relaxing in one of the many red porch rocking chairs around camp. It was easy to guess this year’s t-shirt color because just about everywhere today you saw girls wearing the same heather green. Likewise, the girls all proudly wore their wooden name tags. 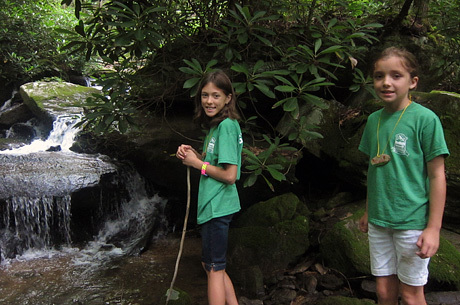 These tags, following a long Rockbrook tradition, are thin slices of dried Mountain Laurel strung simply on a piece of vinyl lanyard, but each is designed and decorated by every camper’s counselor and is presented right when the girls arrive at camp. Some girls add to the decoration and collect them as souvenirs of their years at camp (so many wooded camp name tags hanging in girls’ rooms at home!). 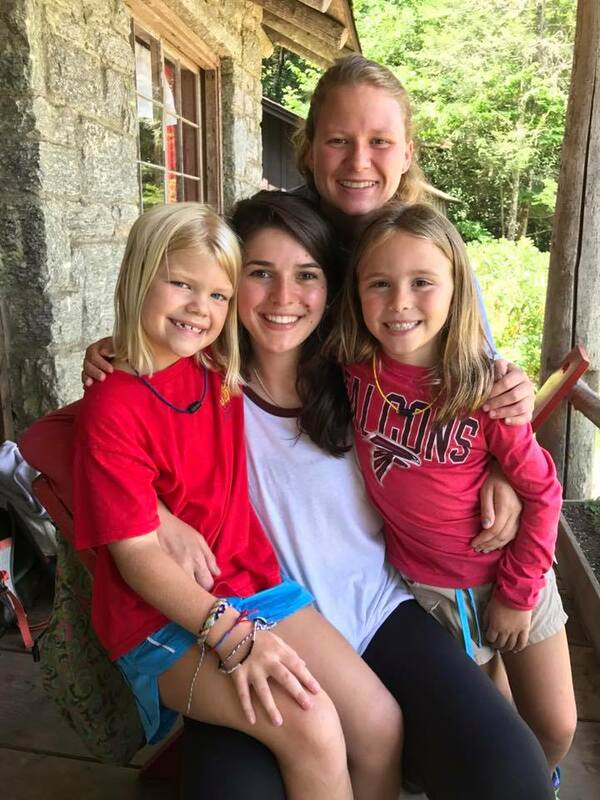 After a comforting lunch of Rick’s homemade, baked macaroni and cheese, salad and fresh fruit… and pausing to sing Happy Birthday to Katie …the girls gathered in their cabins for brief meetings. 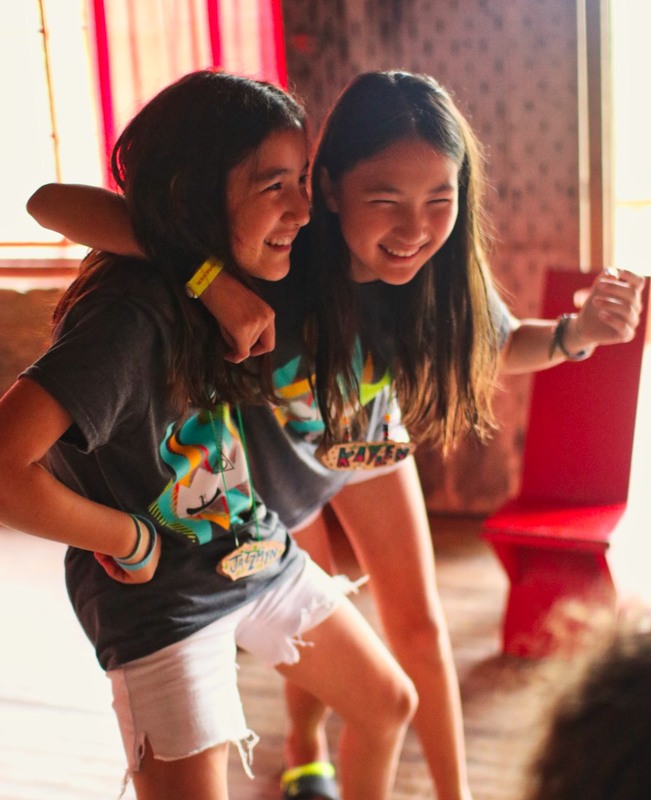 These are opportunities to get to know all of the cabin mates, but also for the counselors to discuss cabin chores, the daily camp schedule, and important safety rules. 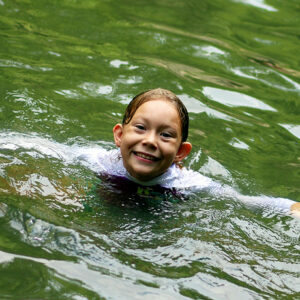 Next, everyone began a rotation between camp tours, swimming demonstrations, and games in each age group’s lodge. By this time the weather had turned cloudy and a slight drizzle was falling now and then, not thunder or lightning, but the occasional burst of raindrops that would last for ten minutes or less. This made our swimming demonstrations a bit chillier than usual, but you would be surprised how this barely slowed down these girls. With encouragement and support from their counselors, coaching from all 8 of the lifeguards, reassurance from Sarah and the other directors, and cheering from their cabin mates, most girls easily earned their swimming tags and were quickly wrapped in towels chatting wildly about how “freezing” the lake is. Just before dinner, the entire camp assembled in the gym to enjoy an introduction to all of the Rockbrook activities presented by the counselors. 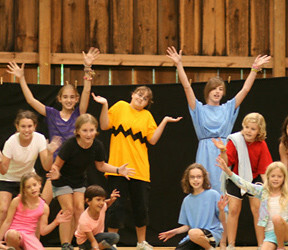 Each team of instructors took the stage to perform a skit or song related to their activity. 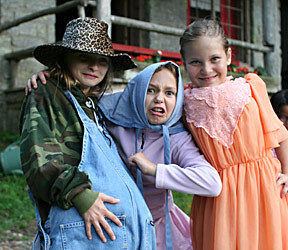 In most cases, if their activity involves special equipment, it was featured in the skit. 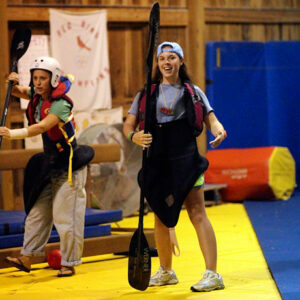 In this photo, for example, we have the paddling instructors singing and dancing decked out in spray skirts, helmets, and PFDs. 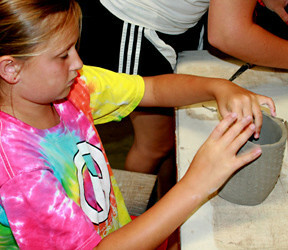 We’ve found this to be a great way for the campers to meet the activity instructors, get a glimpse of their enthusiasm for their activity, see some of the cool craft projects available, and understand what’s involved in each activity…all in preparation for the time tonight when they will sign up for their first set of four scheduled activities. 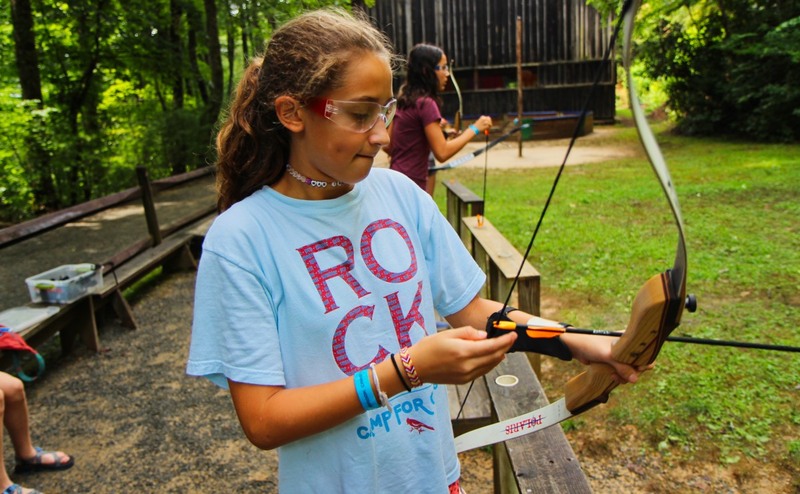 There are always fun new aspects to the activities (this year, the new Nature Nook out in the woods, for example), so this assembly gives both new and returning campers ideas about what they’d like to do while at camp. 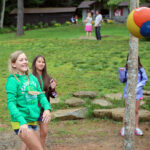 As we settle in here at camp, I hope you begin following along by checking the online photos available each day in your parent account, reading and sharing these blog posts, liking our Facebook page, and even following us on Twitter. 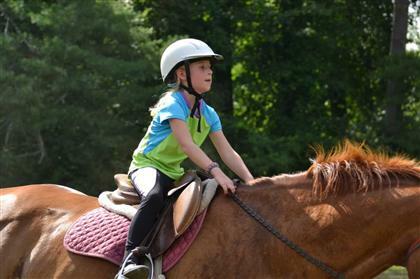 There’s always a lot going on at Rockbrook, and these are the ways you can keep up a bit. P.S. Don’t be shy about commenting on these blog posts! We love hearing from you.